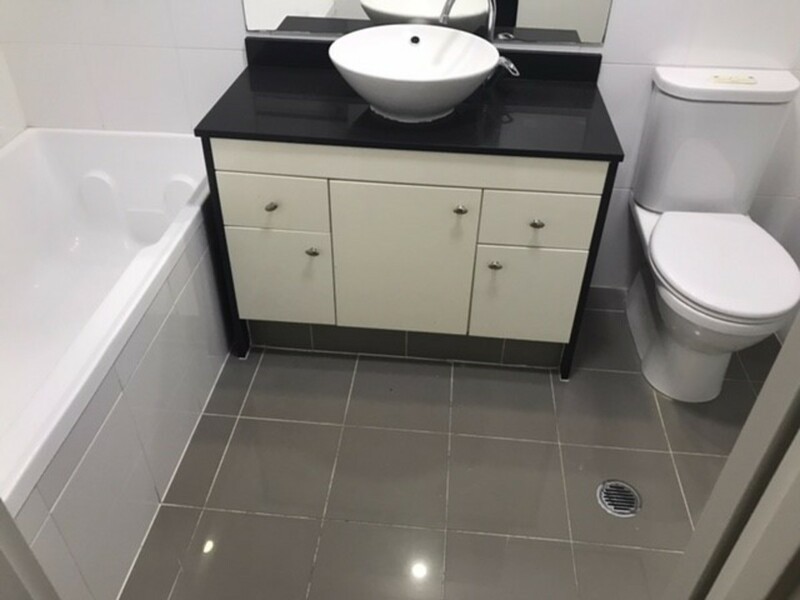 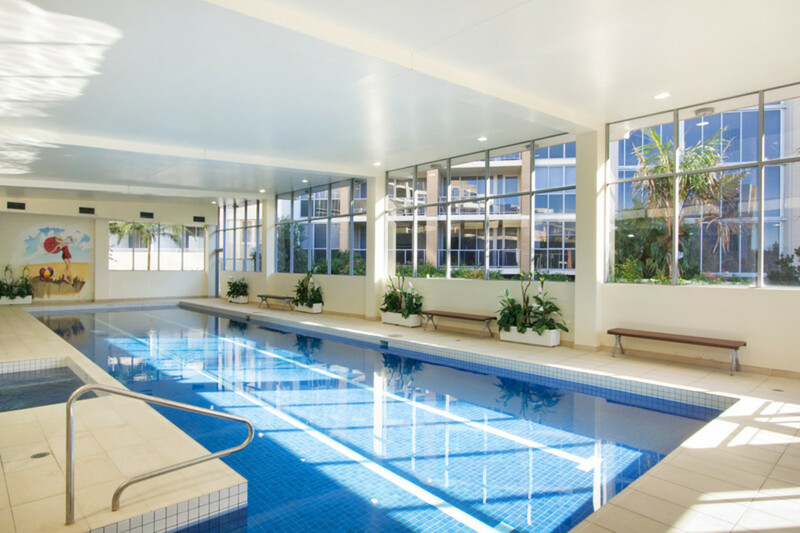 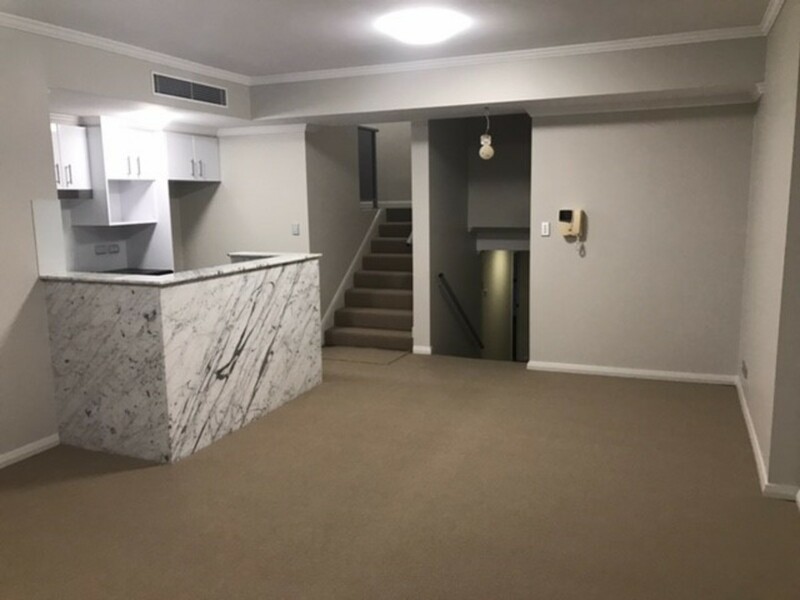 LEASED-INSPECTION CANCELLED Contemporary split level apartment in Waterloo! 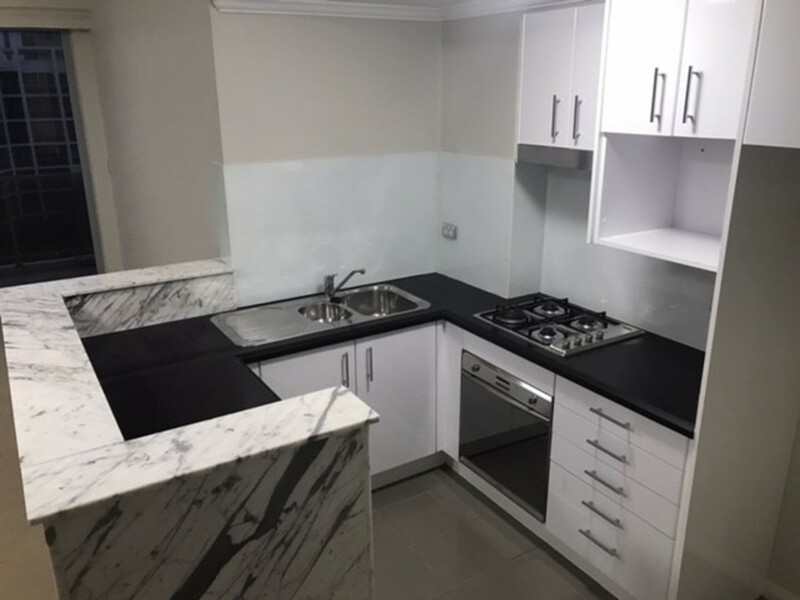 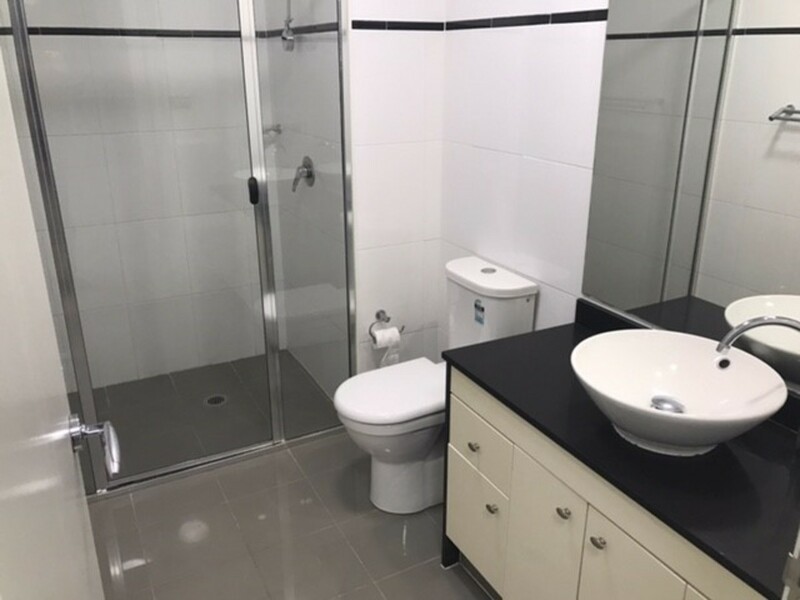 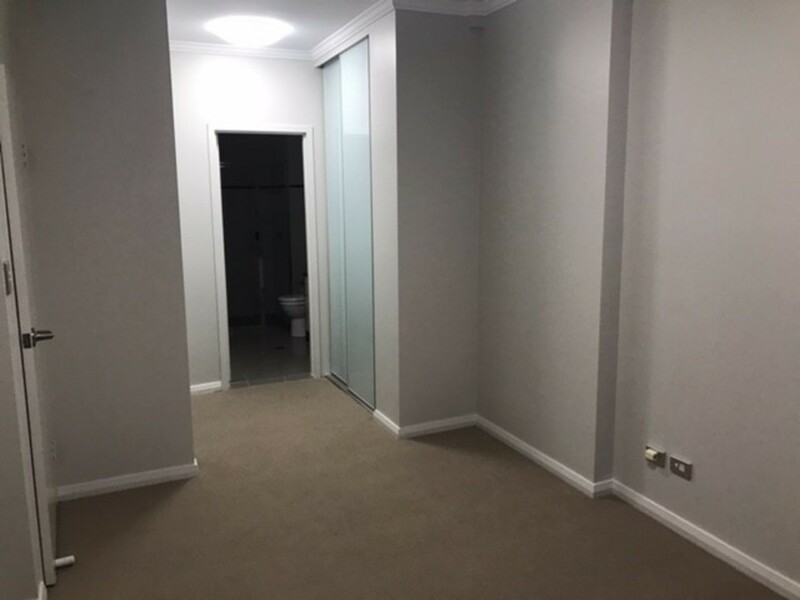 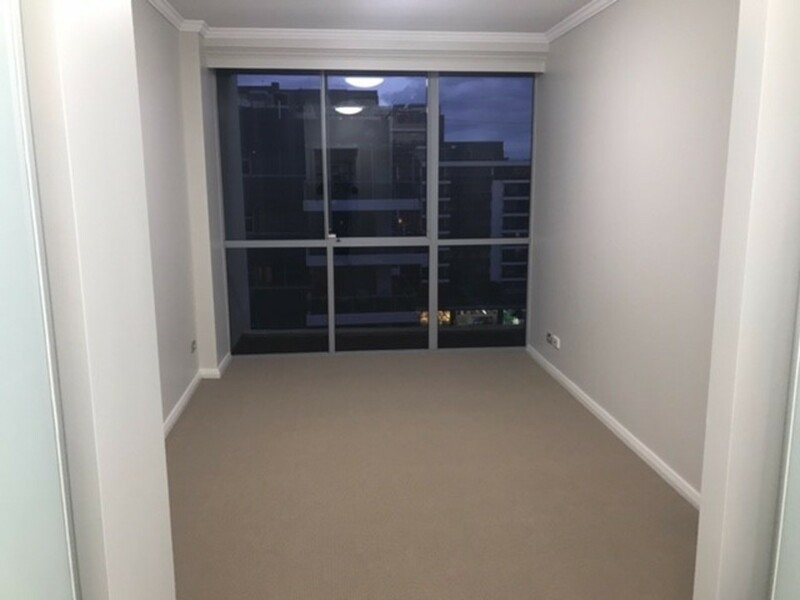 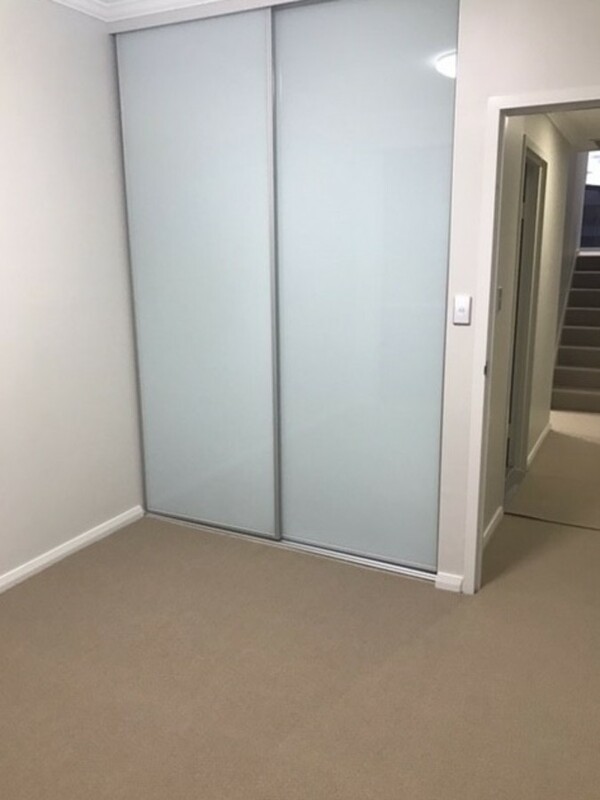 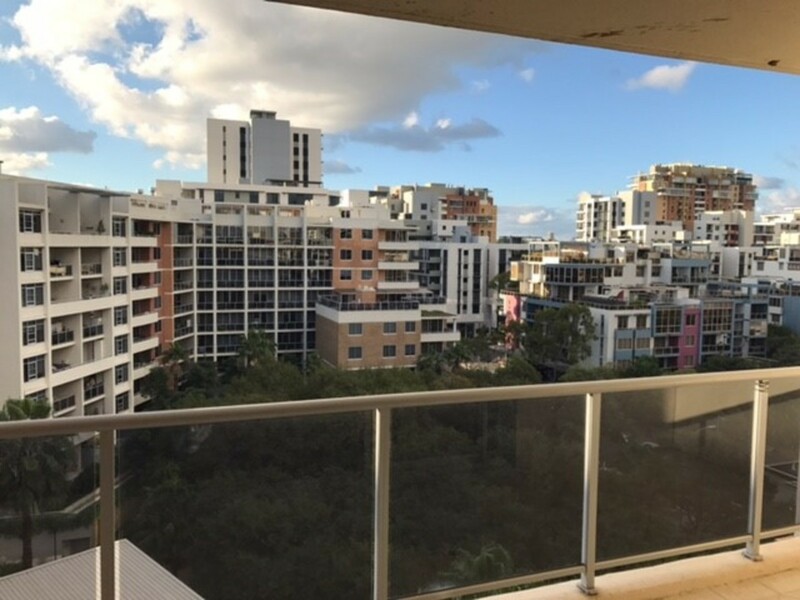 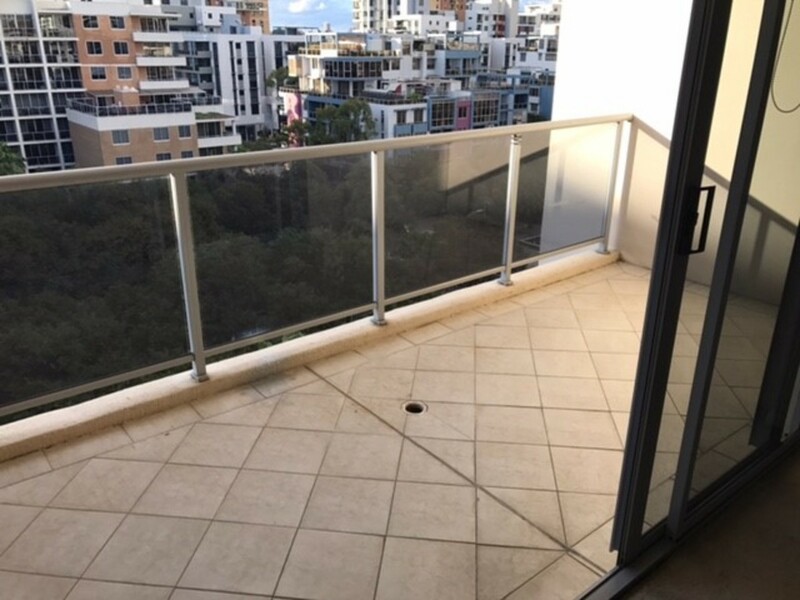 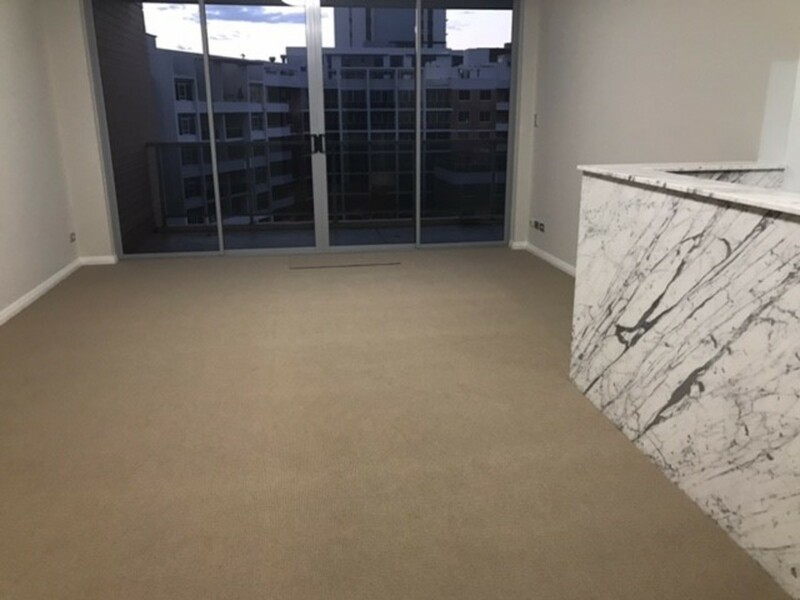 This spacious split level 2 bedroom apartment is located on Level 8 in the secure Tiara building being freshly painted and including new carpet! 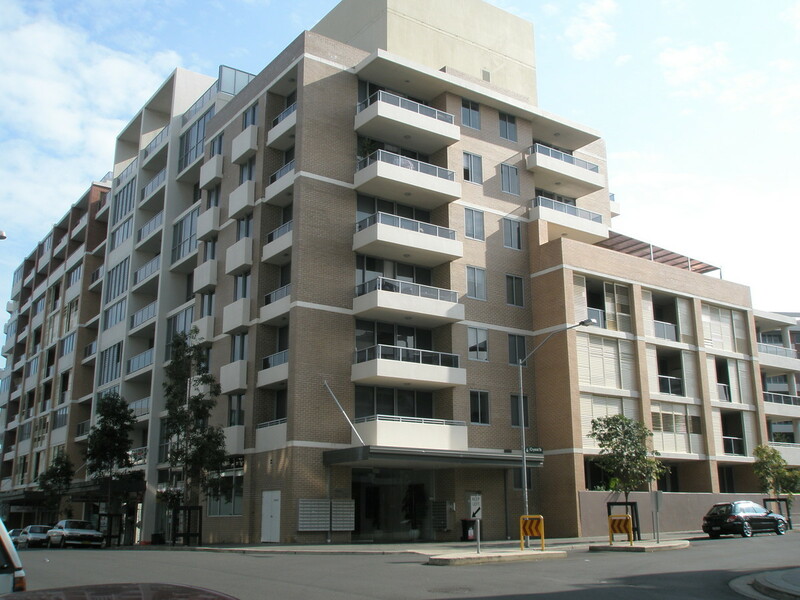 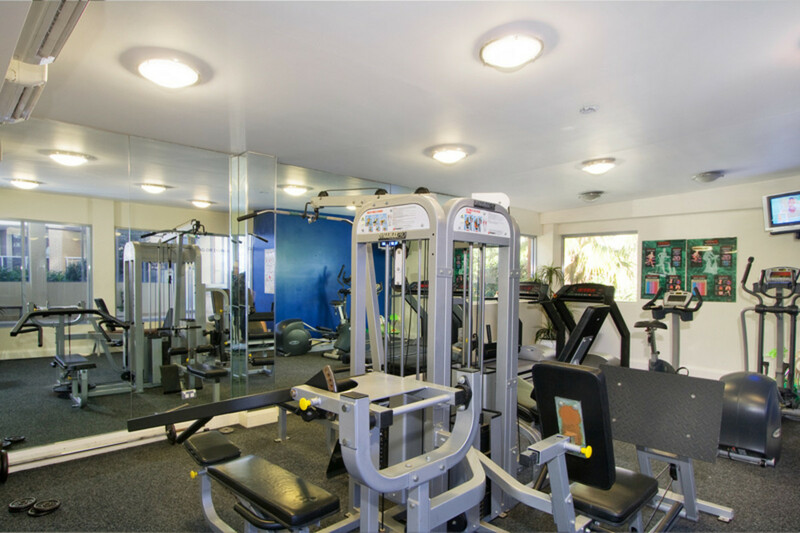 air conditioning, internal laundry with dryer and secure underground parking.